Register for our District Conference! 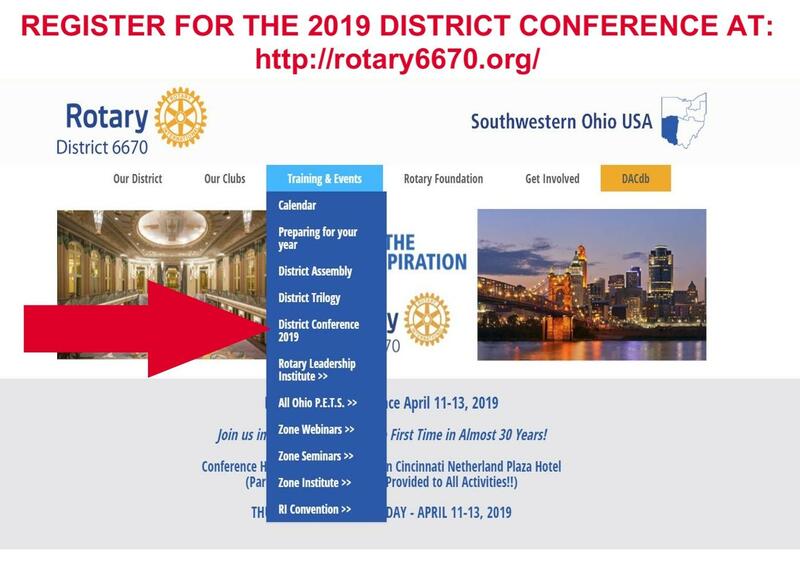 Go to http://rotary6670.org/. See where to click below!